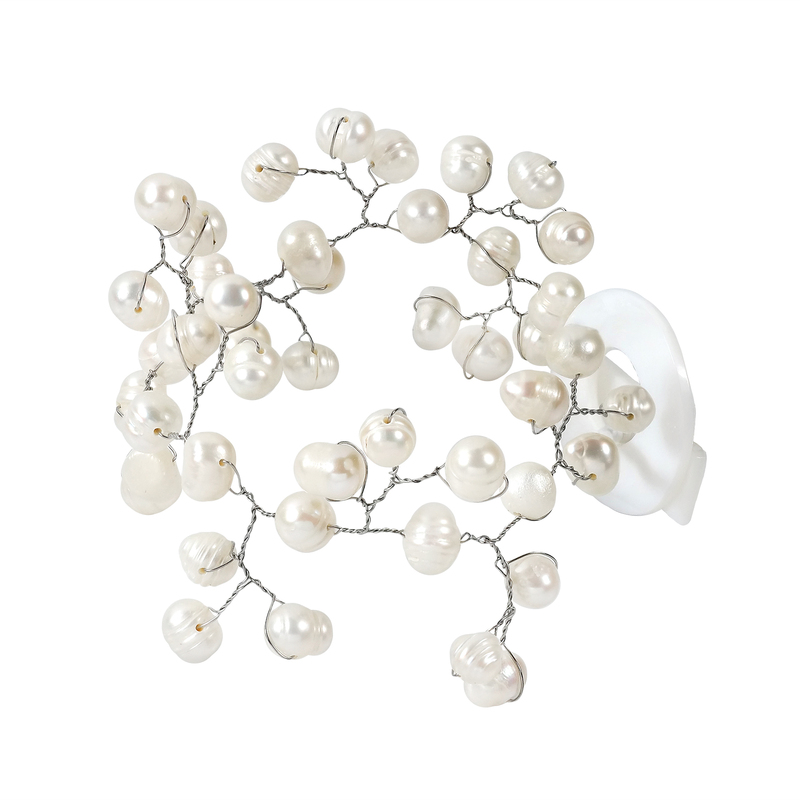 This elegant and unique pearl bracelet features an intricate network of white freshwater pearls. 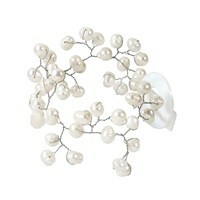 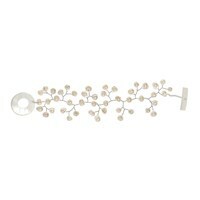 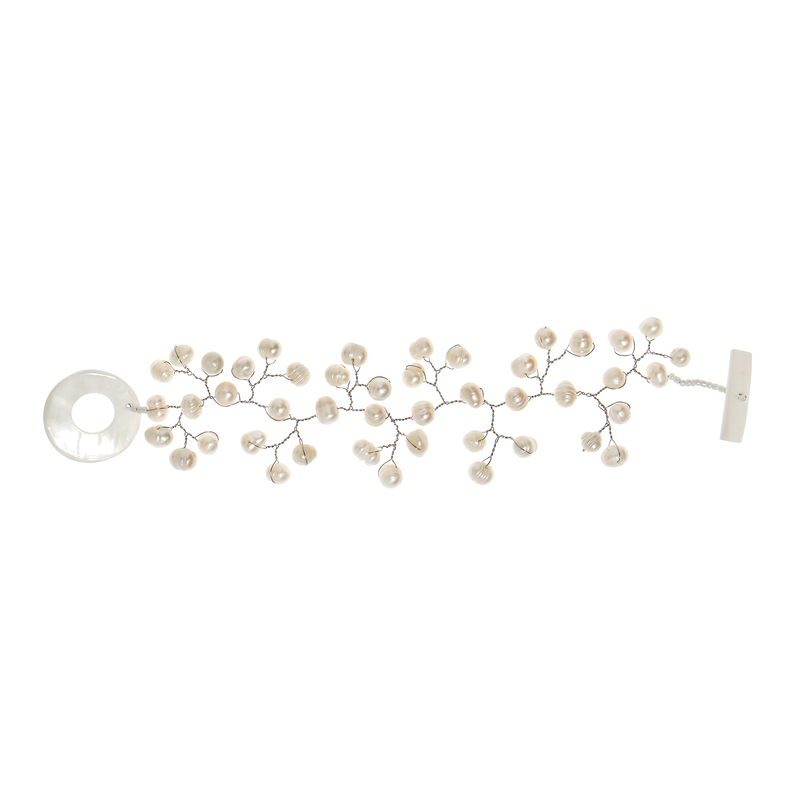 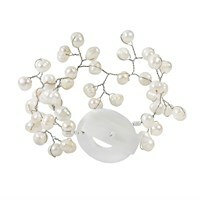 This design features the pearls spread out like the many branches of a tree, which forms the bracelet’s band. 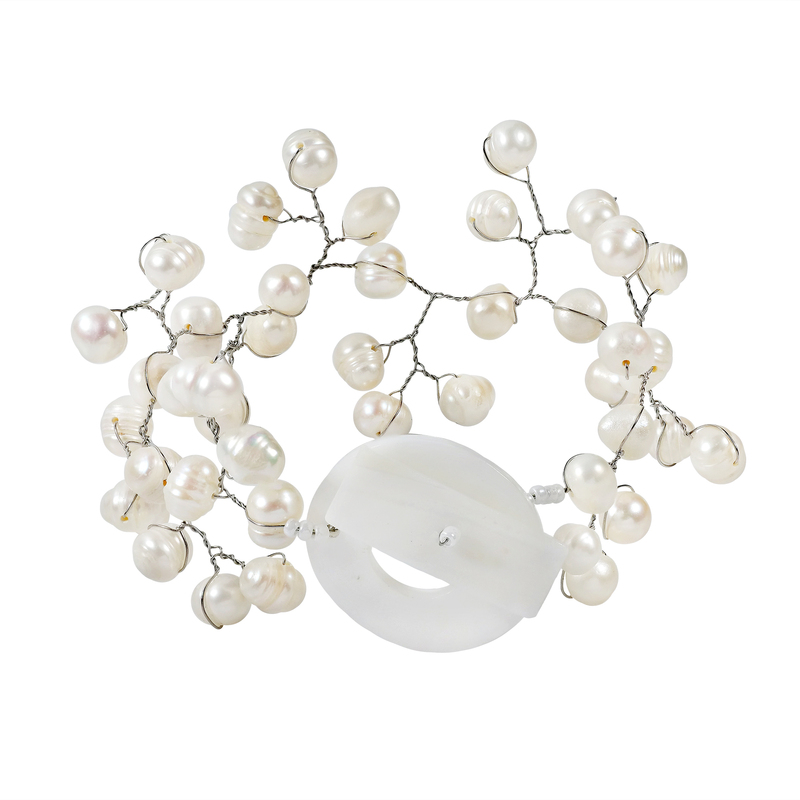 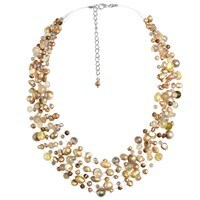 The pearls are connected using stainless steel jewelry wire and the bracelet is then finished off with a shell toggle clasp. 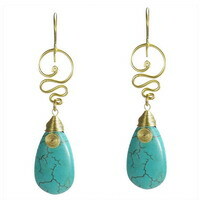 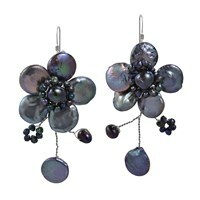 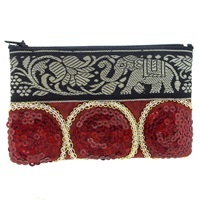 Thai designer Naree has created a truly stylish expression that is sure to compliment any outfit. 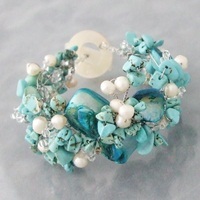 This bracelet would also make a lovely addition to your wedding ensemble. 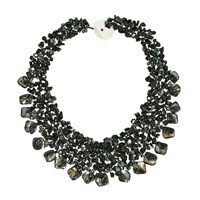 PLEASE NOTE: Due to the handcrafted nature of this product, minor differences in design, sizing and weight will occur from piece to piece. 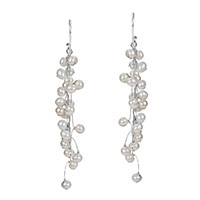 The exact measurements may vary slightly. 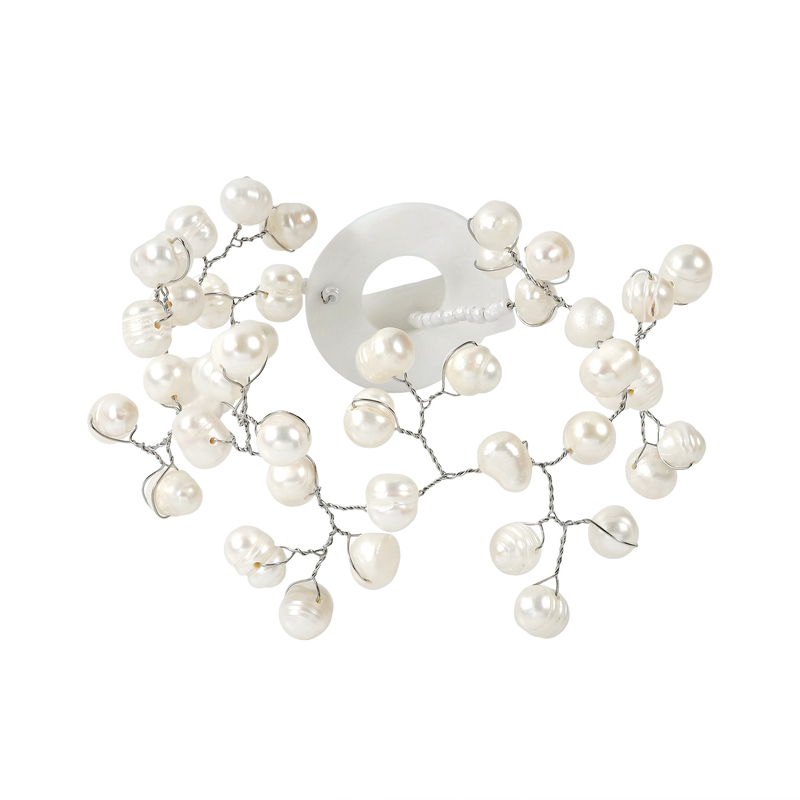 Pictures may not be true to scale, please check the dimensions for the actual size.